Check out this great article about Saskatoon’s Keely Shaw and her success in cycling. This wasn’t mentioned in the article but Keely’s introduction into competitive cycling was at the Moose Jaw Spring Classic and 2020 Tokyo Olympics are on the radar. 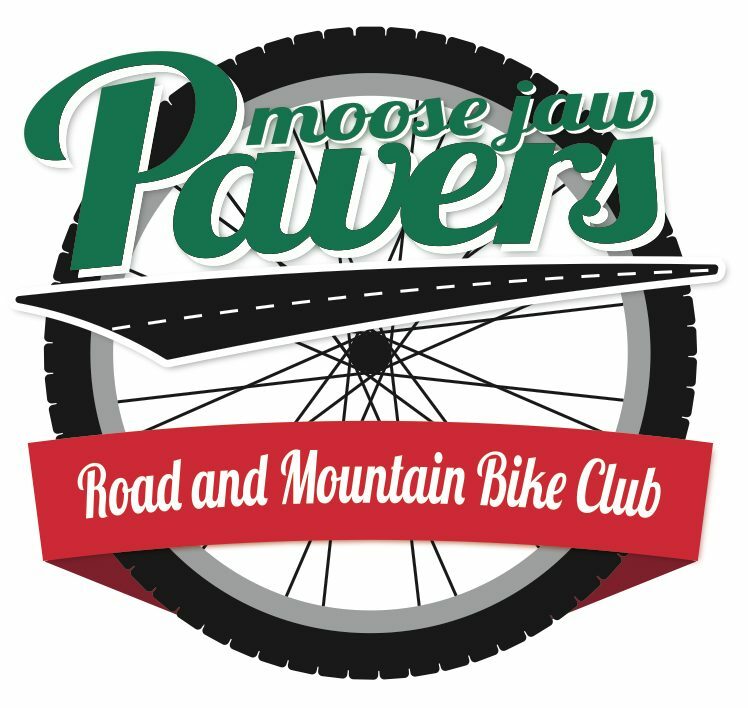 Planning has begun for the 2019 Moose Jaw Pavers Spring Classic. This years race will have athletes racing for a spot on Team Saskatchewan at the Western Canada Summer Games. If interested in helping be part of this event please contact us.